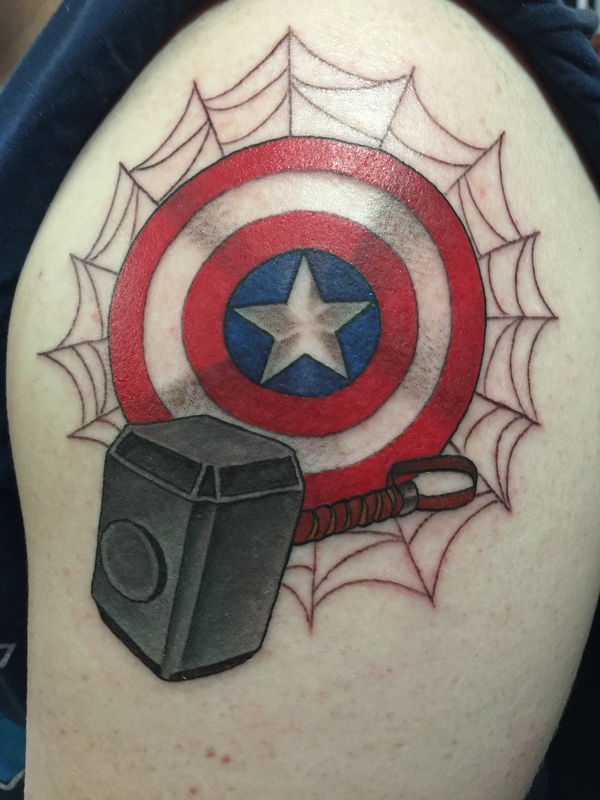 Captain America, Thor, and Spider-man all wrapped up in this tattoo by Ryan. 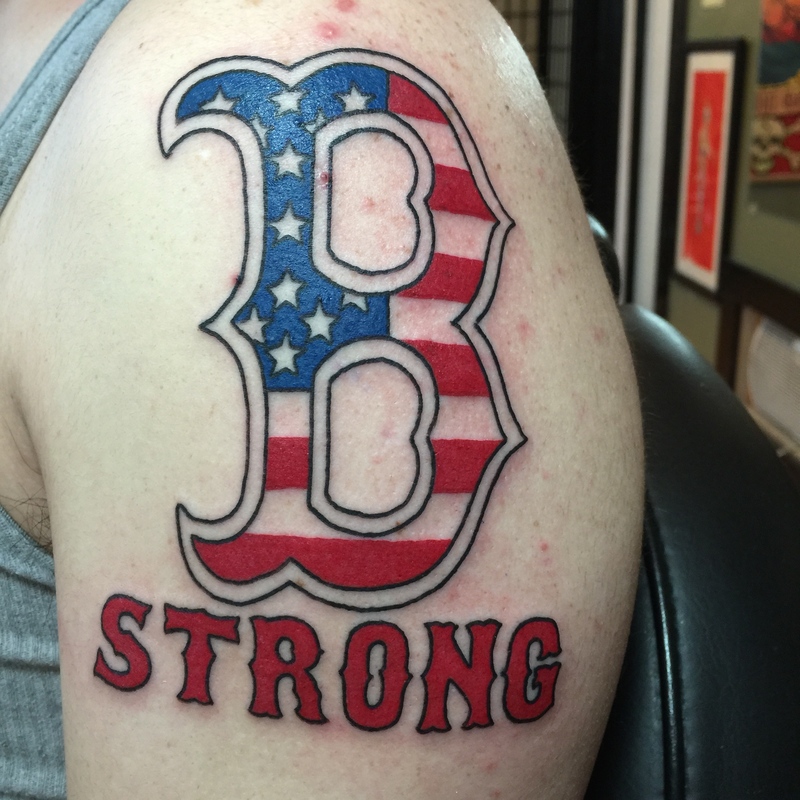 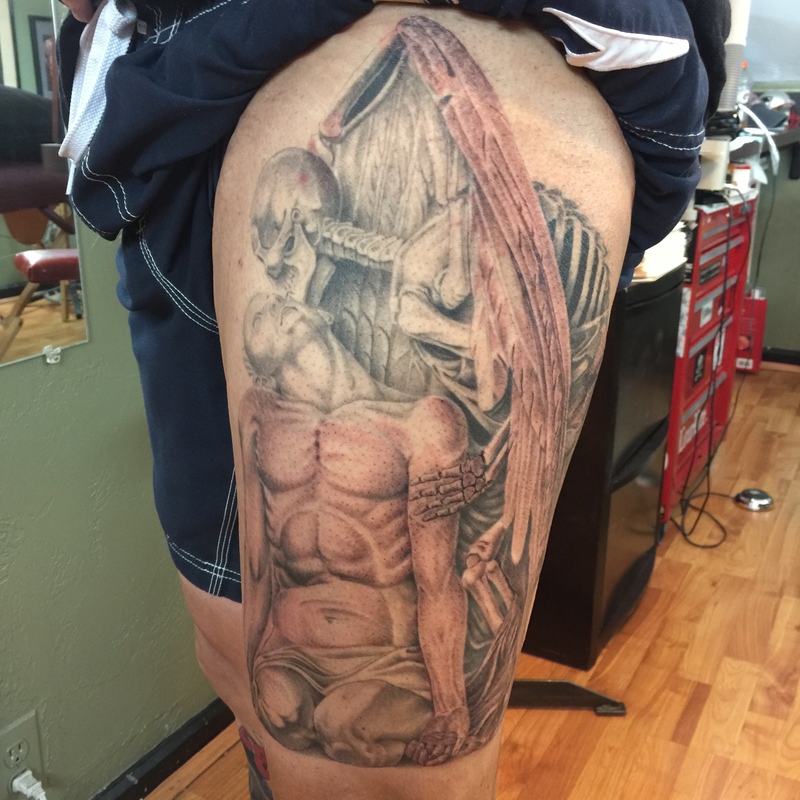 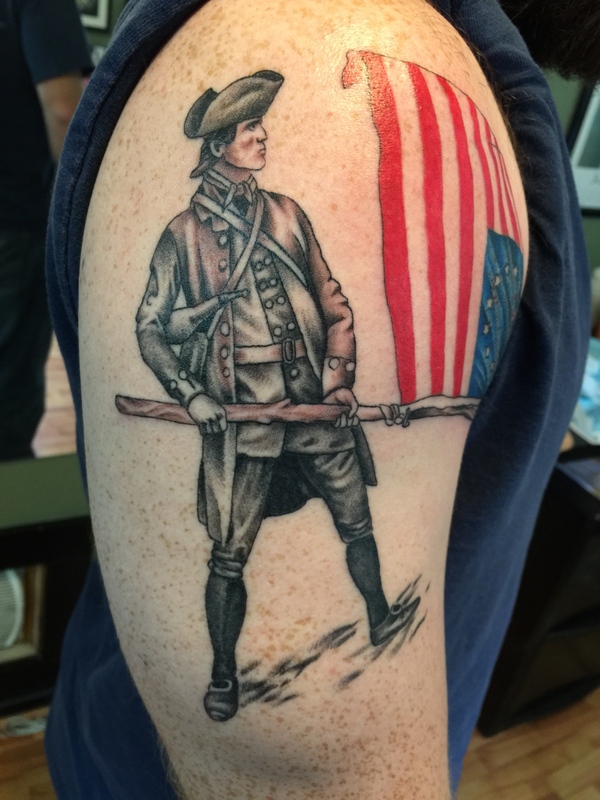 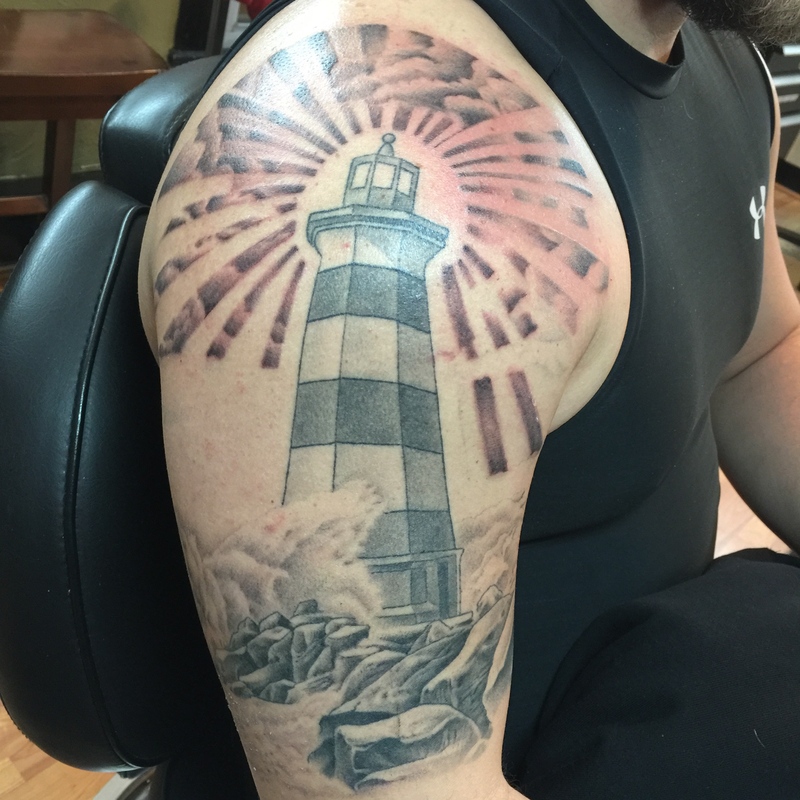 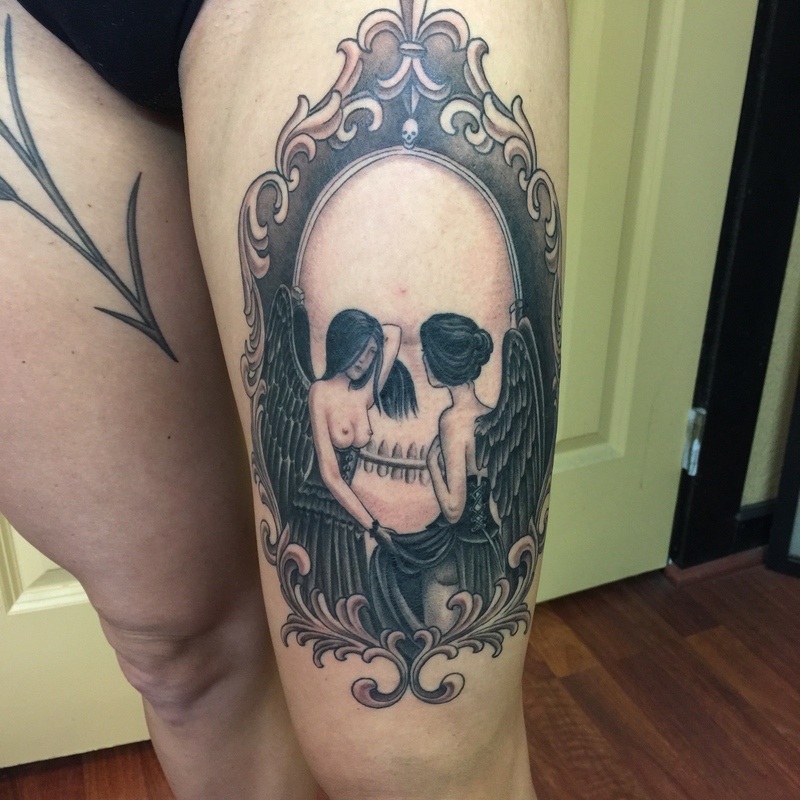 Ryan completed this Large Thigh tattoo last week. 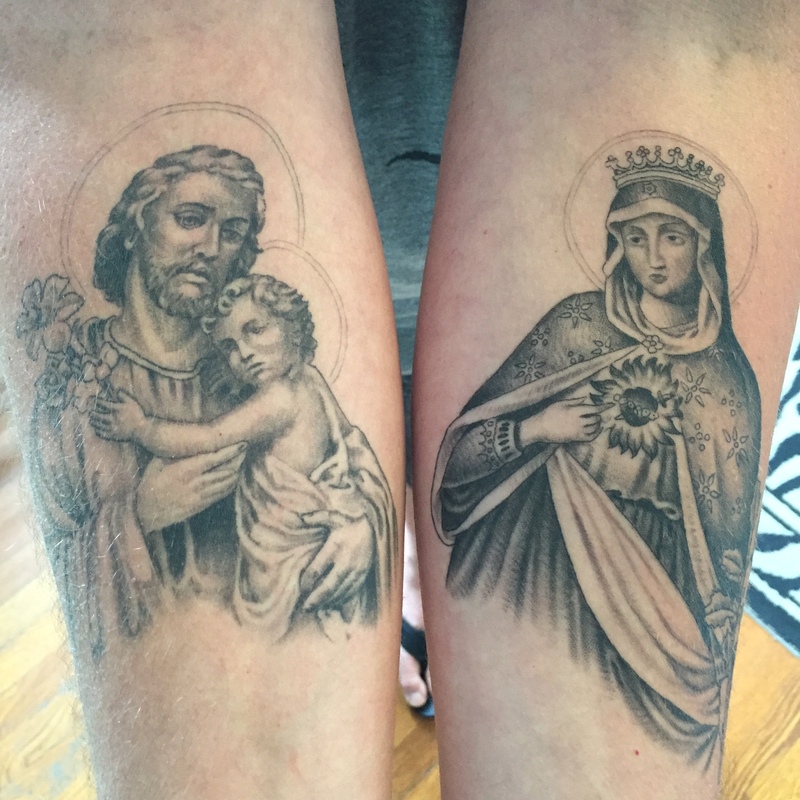 Some Healed, Some Fresh.